Located off South Church Street (near Indian Hills Golf Course), the Chenoweth Subdivision is a single-family home development in Murfreesboro TN (Rutherford County). Popular streets in Chenoweth Subdivision include Hawk Eye Court, Indian Park Drive, Painter Pony Drive, Pawnee Trail and Windwalker Court. 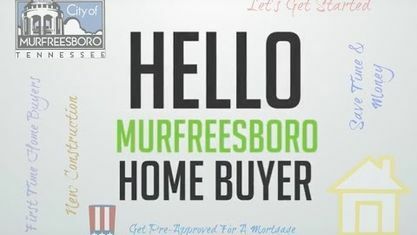 Other Murfreesboro Subdivisions near Chenoweth Subdivision include Charleston South Subdivision, Dixieland Subdivision, Indian Hills Subdivision, Innsbrooke Crossing Subdivision and Savannah Ridge Subdivision. View our selection of available properties in the Chenoweth Subdivision area. Get to know Chenoweth Subdivision better with our featured images and videos.